I believe that the springtime is one of the best times of the year to fish for the bigger carp. As the water temperature starts to rise, they are in the process of “waking up” from the cold of winter and getting ready to go on the feed in time for the spawning period. As the carp become livelier, it is a great time to watch the water in order to locate carp through their movements. At the beginning of spring carp often have leeches stuck to them. They sometimes get rid of these by leaping out of the water or moving in and out around snags and reeds, both these activities will give away their location in the water. The spring is the time of year when weed in the lake starts to grow. This makes it the easiest time of the year to find carp as all you need to do is locate where the weed beds are. Weed will hold large amounts of natural foods such as snails, bloodworm, shrimps, beetles, etc, so carp will naturally seek out the weed as it grows during the springtime. They will definitely seek out weed as they have missed its use for cover and food sources for many months. Locating carp in the Spring term Help Capture Rates! If you are fishing for carp towards the latter end of springtime, then you really should be looking for those grown, dense weed patches. A top tip is to learn how to present carp rigs in weedy areas! Clear patches in between weed beds are a great place to locate many carp. 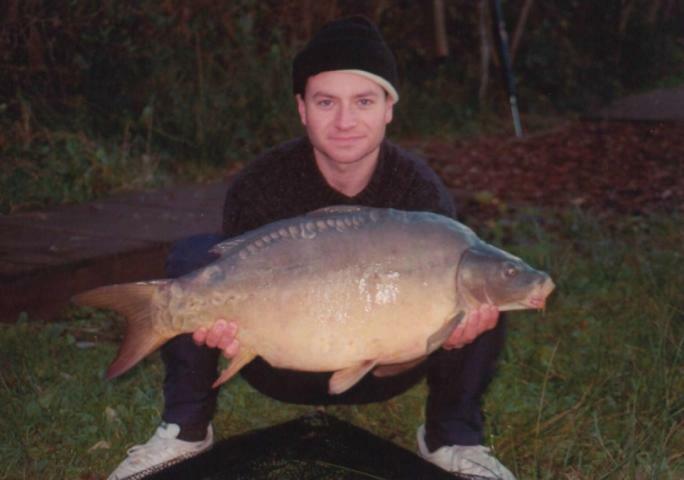 The patches have usually been created by carp feeding on bloodworm that are on the bottom. A patch like this will mean they will be more inclined to pick up hook baits from these areas. It can also be productive to find and fish for carp on the outskirts of big weed beds, as you can target fish that approach the weed from other areas of the lake. Another benefit to this is you’ll be able to present your rig much better without the worry about if, or how it has landed in weed. Look for the bank side that receives the morning sunlight. Carp will often seek out areas that warm up fairly quickly. If the bank that receives the morning sun is also shallow then it is more likely to be the location of more than a few carp. A good tactic to use is to make a note of where other anglers have caught the big carp during previous spring times. Big carp will often be in the same areas at roughly the same time as previous years. The big carp can also take up residence in specific areas of a lake, so it’s a good idea to know about previous captures of the bigger carp in a lake. I think overall the best place to locate carp in spring is to target the growing weed. It goes without saying that find the weed and you’ll find carp!